Greek Economy Minister & Deputy PM, Yannis Dragasakis, sounded a second warning in a short space of time on Wednesday concerning the health of the country’s banking system. Speaking in parliament, Dragasakis heralded a much-awaited legislative initiative to address non-performing loans (NPLs). He said developments should be expected this month, adding that any moves should ensure banks are not led to require fresh recapitalization. Moreover, according to Dragasakis, measures should also take into consideration the social and fiscal impact, with the government keen on protecting primary home owners from losing property due to bad debt. The minister added that there are no “textbook solutions” for banks to rid their books of NPLs. 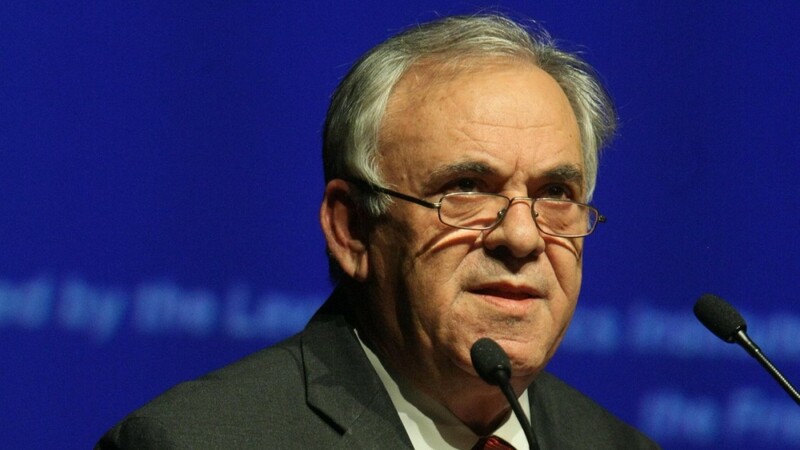 Last week, Dragasakis stated that Greek taxpayers will be called to pay for a recapitalization of the banking system, if the NPL issue is not resolved. He added that the complexity and seriousness of the issue was the reason legislation has not been introduced yet. The government is expected to come under pressure from Eurozone partners to address the issue at the next Eurogroup meeting on 11 March. The Bank of Greece (BoG) has also presented a plan for NPLs, with the aim of reducing non-performing exposures (NPEs) and improving the quality of the capital of Greek banks. Banking sources have welcomed the BoG proposals, pointing out that that the plan drafted by central banker Yannis Stournaras allows for a substantial reduction without the need for share capital increases, since it provides for non-activation of deferred tax debts and contributes to systemic stability. Stournaras has argued that both plans by the Finance Ministry and the Bank of Greece need to be approved and implemented in parallel.